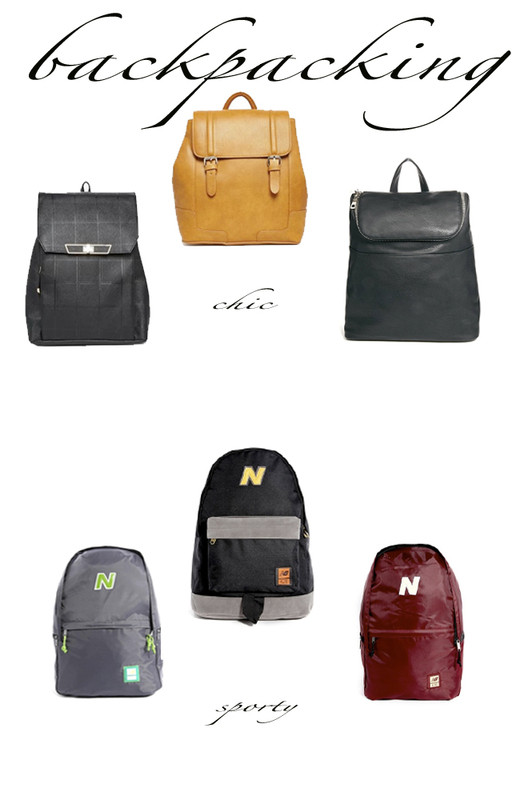 I can’t believe I’m saying this, but I’m on the hunt for a backpack. I haven’t worn one since high school, making the conscious decision to eschew one all through college. all through undergrad, I used totes. but I find myself a student again at the same time that the 90s are back…which means backpacks are in again. usually I do a double take before jumping on an obvious trend, but I have a soft spot for the decade of my childhood (Spice Girls forever! ), and I actually do need one. now the only question is: chic or sporty?